A camera phone is a massive investment for most people, but at the same time you want to enjoy your memories with the highest possible quality. And that’s why camera quality has becoming a huge selling point for many flagship smartphones. 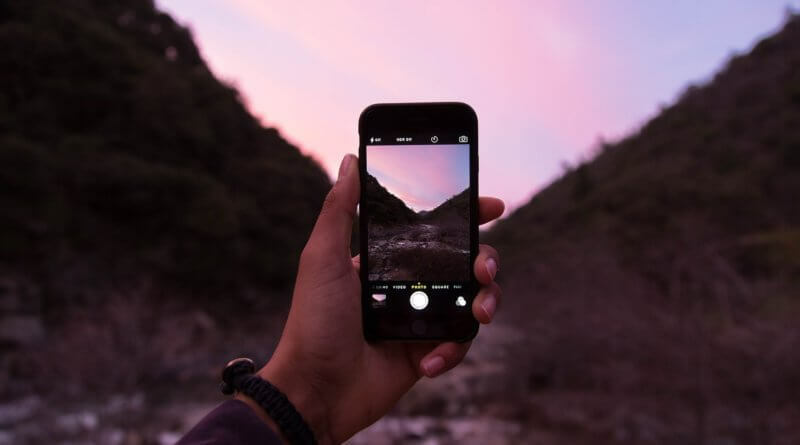 Since most of us now rely on our phones to take photos, it’s important to make the right decision when buying a new smartphone. There are many things to consider including the camera lens, sensor quality, software and the price. 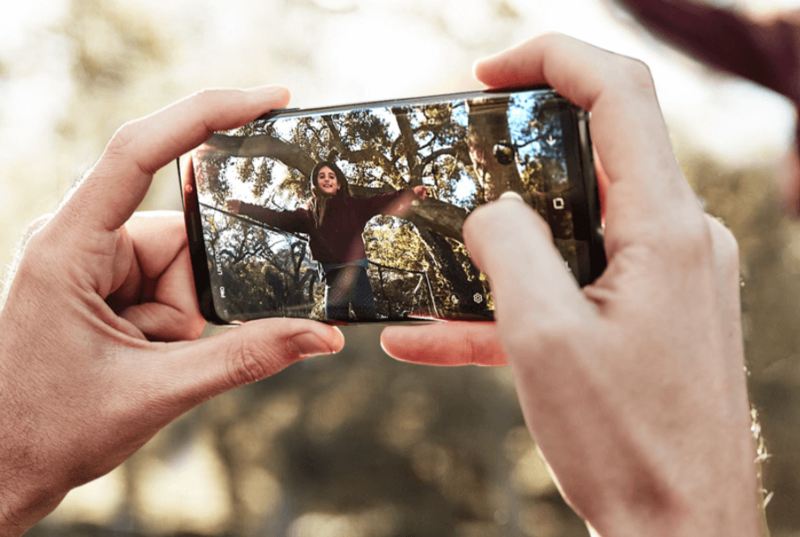 So, without further ado, here are the best camera phones in 2019! Google Pixel 3 takes the throne for the best Camera Phone. Despite having only a single 12.2 MP lens on the back, the Pixel truly takes some amazing shoots and is well worthy of the top spot. The software used by Google on its latest smartphone is outstanding as you get excellent zoom, a plethora of manual control options and an outstanding night mode. You also get good storage options with either 64 GB or 128 GB, so you can take tons of pictures and videos. If you’re looking for an amazing camera phone, the Google Pixel 3 is simply the best in the market right now. It does rely on its software to eliminate some visual issues, but other than that it’s the perfect camera phone. Check out these amazing pictures taken with the Pixel 3! The triple camera on the P20 Pro. Software not as good as on the Pixel 3. 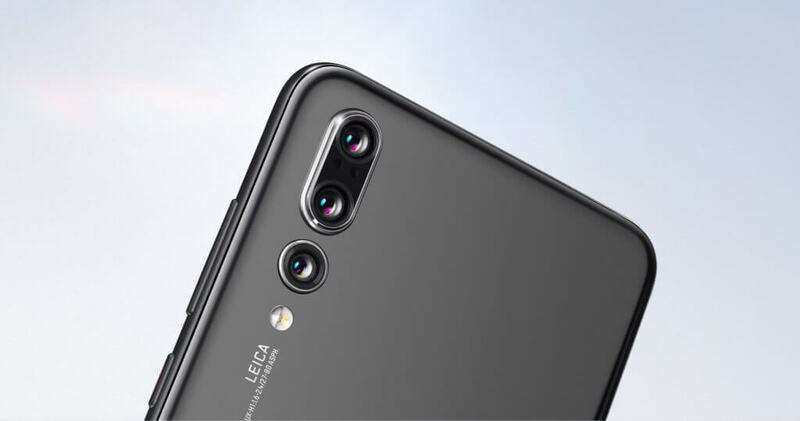 Huawei P20 Pro boosts a 3-lens camera system that’s downright unique. The 40+20+8 MP system is impressive and it works unlike any other smartphone out there, which is extremely impressive for the most part. Even the front camera has 24 MP. The innovative 3-camera system does a really good job at helping you get very detailed shots. The low light experience is great, however the software and some image processing issues prevent it from taking the top spot. The iPhone XS boosts a dual camera and a powerful portrait mode. Apple is known for working really hard and bringing tons of great features. This is exactly what they have done with the iPhone XS. The dual 12 MP camera system might not have the highest spec, but both cameras boost wide angle lens and telephoto. On paper, the front camera is not as impressive with just 7 MP. But don’t let that fool you as it takes impressive selfies and features a powerful portrait mode. 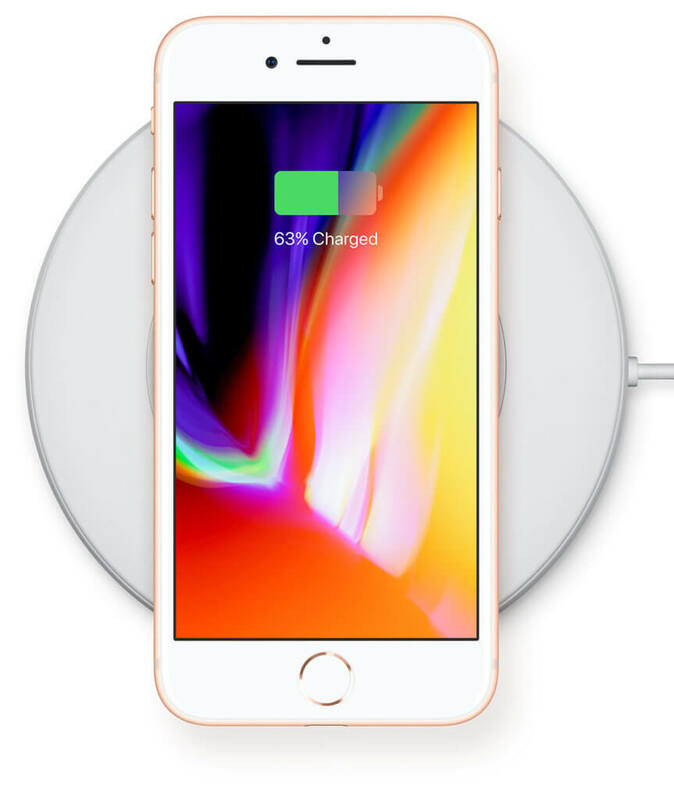 The down side with the iPhone XS is that it ends up oversaturating more often than not and with the hefty price tag, customers really do expect better. The Galaxy S9 Plus has one of the best auto mode. There are lots of things to like about Samsung Galaxy S9 Plus. The main one is that this product has a stellar auto mode. It’s full of amazing features and the 12+12 MP rear camera system is a daring, yet a good one. The S9 Plus boosts an Auto mode and decent low light features too. However, the front camera only has 8 MP, which on paper is the same as the one on the Pixel 3 but it’s just not as refined. Whilst the Samsung Galaxy S9 Plus takes some great shots, it’s simply not as detailed as other camera phones. So if you want lots of detail in your pictures, this won’t compete with the other smartphones in the list. The OnePlus 6T packs a punch and is the best value for money..
New night mode is a major improvement. 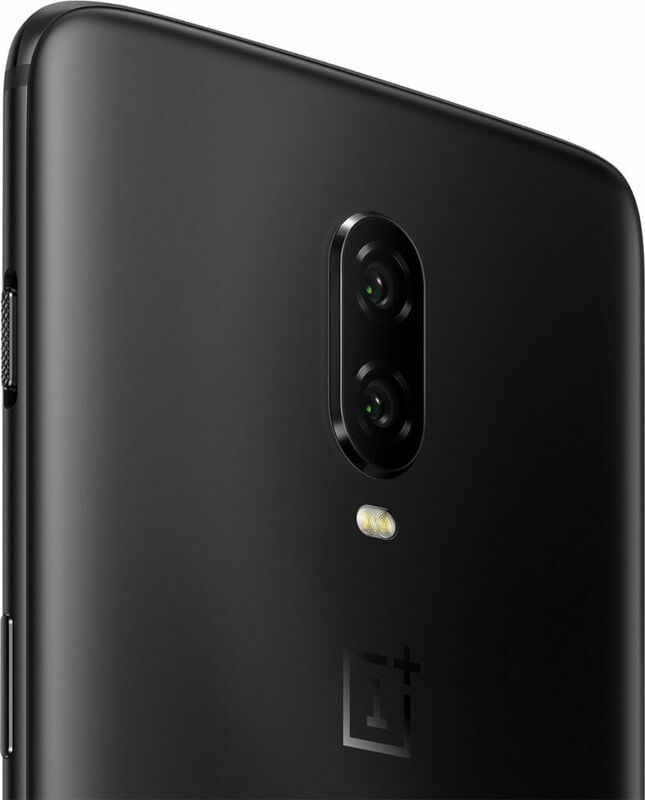 The OnePlus 6T is one of the phones that impresses despite being cheaper than its competitors. The combination of 16 and 20 MP for rear cameras and 16 MP on the front makes it an all rounder . The updated night mode is certainly a major improvement over its predecessor. The 6T does fall short in terms of zoom capabilities, but considering the lower price tag compared to the other phones in the list, you certainly get your money’s worth. with that said, there’s certainly room for improvement . The iPhone 8 Plus has the same camera as the latest iPhone XS. Cheaper compared to newer models. iPhone 8 Plus has the same cameras as the iPhone XS, despite being an older generation. 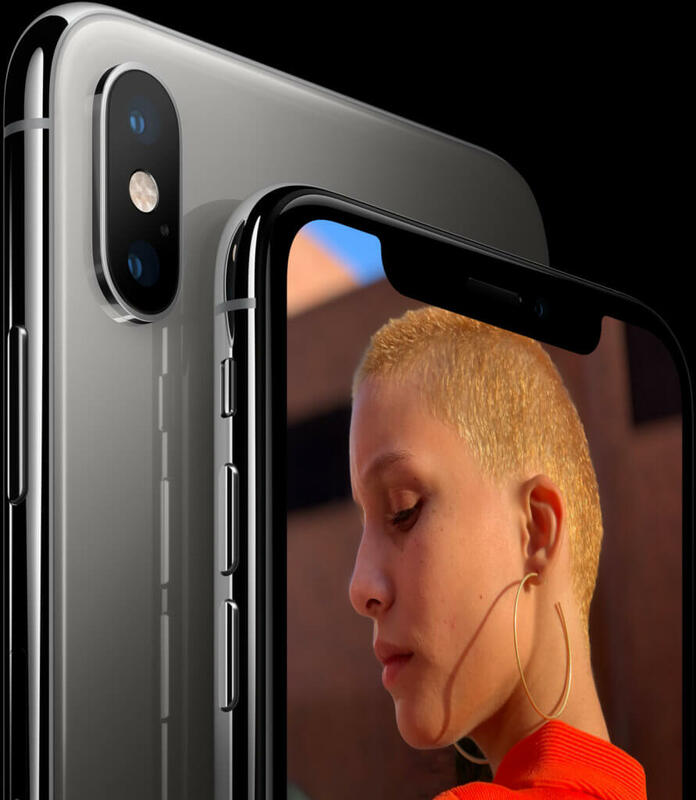 This makes it a cheaper alternative, but you still get the same features including the impressive portrait mode and a great front-facing camera for selfies. Panoramic shots on the iPhone 8 Plus are also brilliant. On the other hand, the processing on the 8 Plus is not the best and in some cases it leaves a lot to be desired. It’s not the ultimate phone for a lot of people, but the lower price point when compared to the newer iPhones make it a good contender. 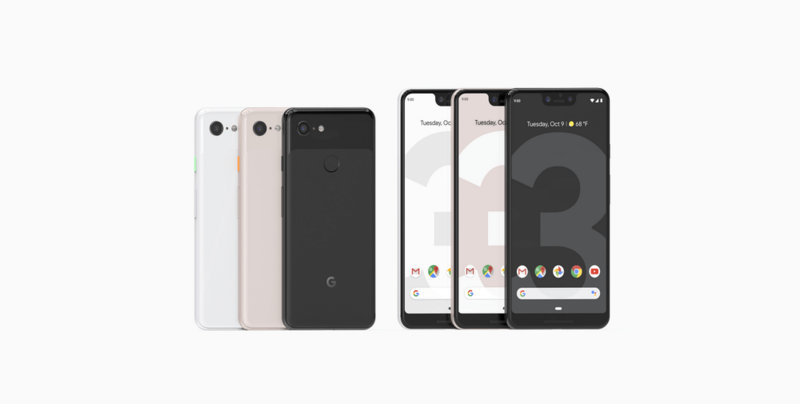 If you’re looking for the best camera phone on the market right now without considering other aspects, we can safely say go for the the Google Pixel 3. However, if you’re in search for something different, the Huawei P20 Pro is a great all-rounder that packs pure power and on paper it has the highest specs. On the other hand, if you want value for money, the OnePlus 6T will certainly surpass your expectations.